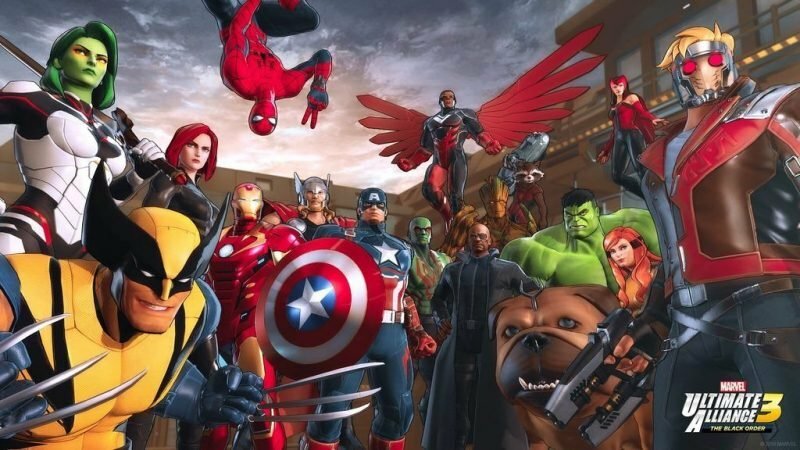 The next installment in the beloved Marvel Ultimate Alliance series just got an official release date. Marvel Ultimate Alliance 3: The Black Order will be available for purchase starting July 19. The story involves a custom-made crew of superheroes that are on a quest to assemble all the Infinity Stones before Thanos and The Black Order can unleash chaos and destruction across the universe. The post Marvel Ultimate Alliance 3: The Black Order Launches This July appeared first on ComingSoon.net.